Will the new coverage for vaccines extend beyond the shingles vaccine? If I am a high-income retiree and have to pay an additional surcharge to Medicare, will I be reimbursed? How will the new plan affect specialty pharmaceuticals? 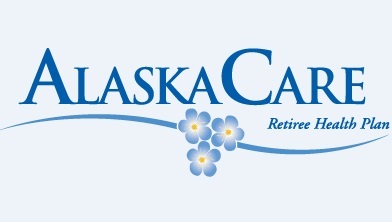 The State of Alaska Division of Retirement and Benefits held this Access Live event to discuss AlaskaCare’s transition to a new Pharmacy Benefit Manager – OptumRx, and the Employer Group Waiver Program (EGWP). Leslie Ridle, Commissioner of the Alaska Department of Administration, hosted the call, and was joined by Chief Health Policy Administrator Emily Ricci and Michele Michaud, Chief Health Official of the Division of Retirement and Benefits.